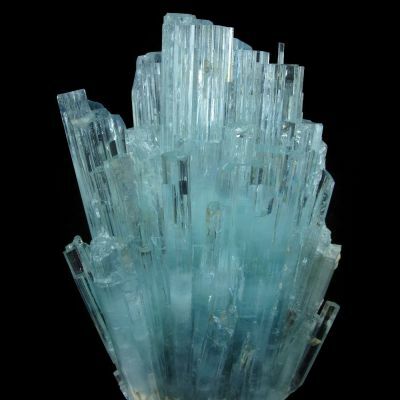 An aesthetic combination specimen from Nagar, Pakistan and the Daniel Trinchillo Sr. Collection. 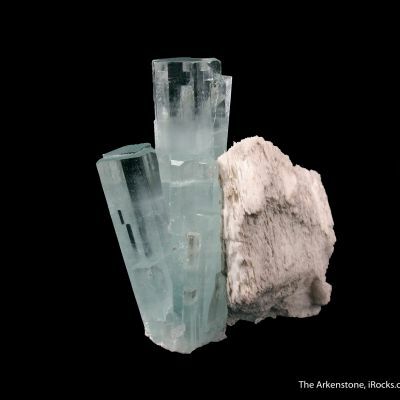 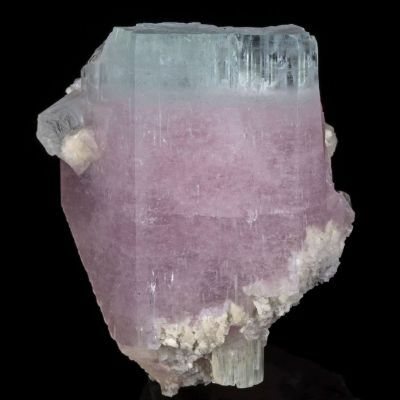 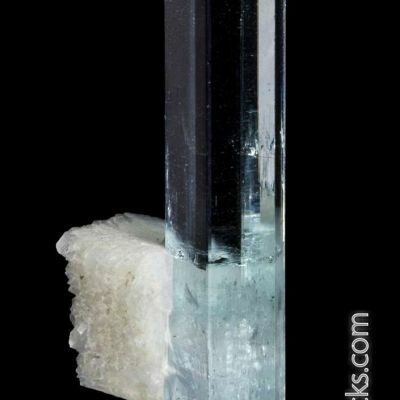 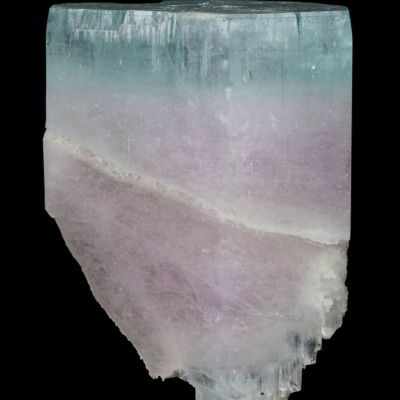 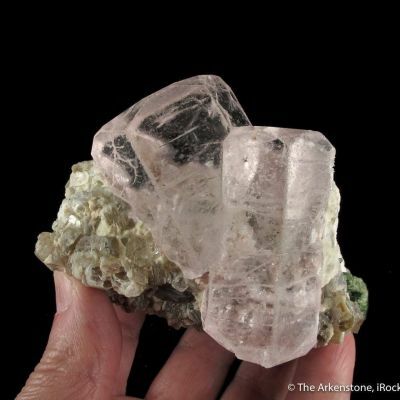 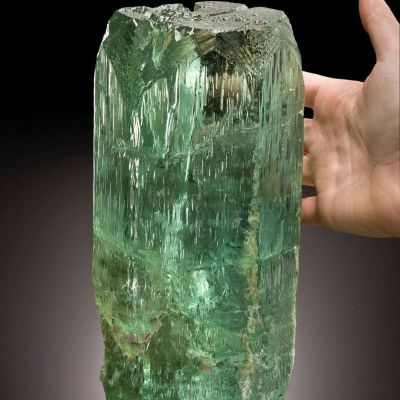 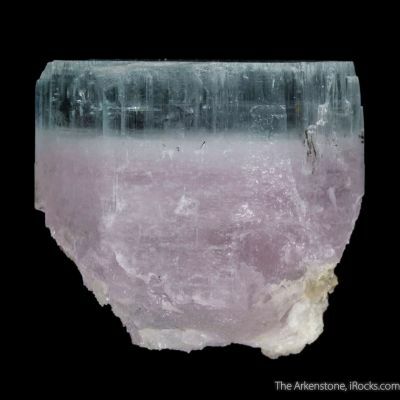 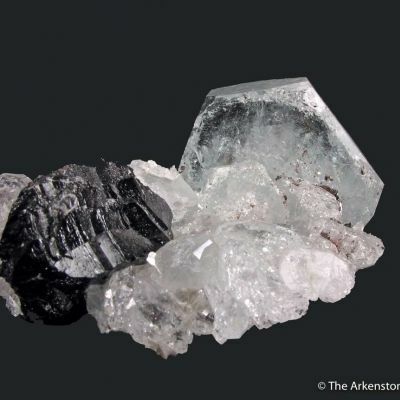 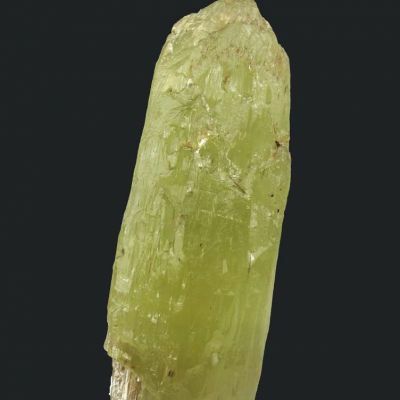 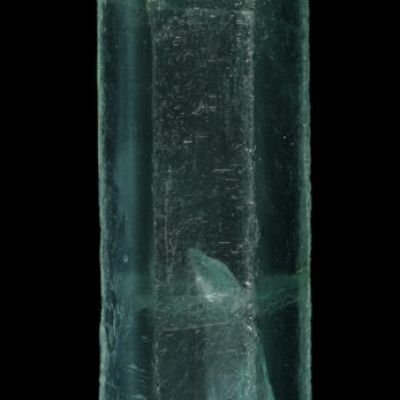 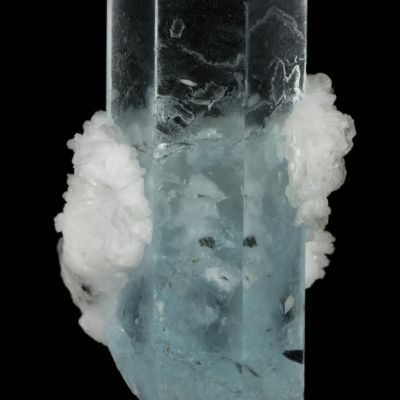 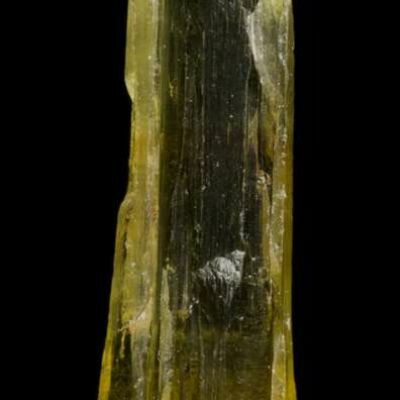 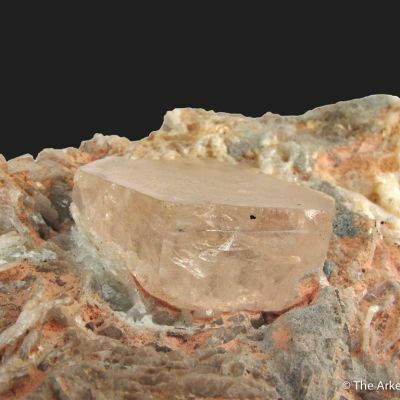 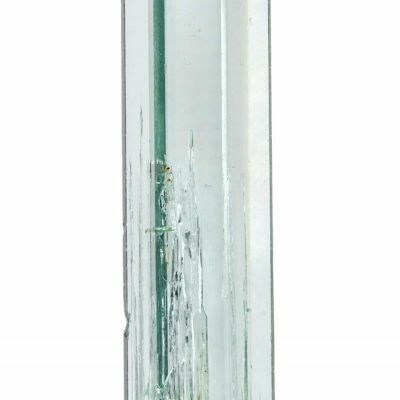 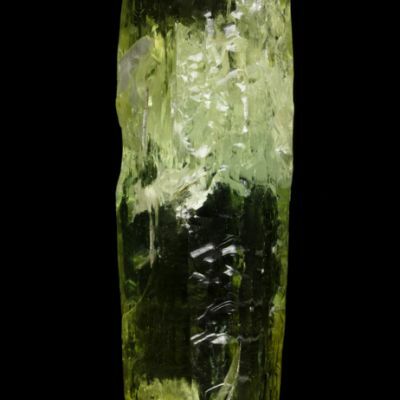 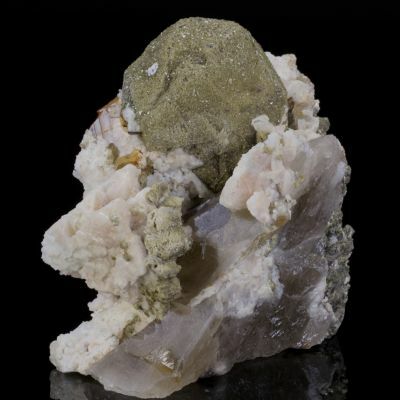 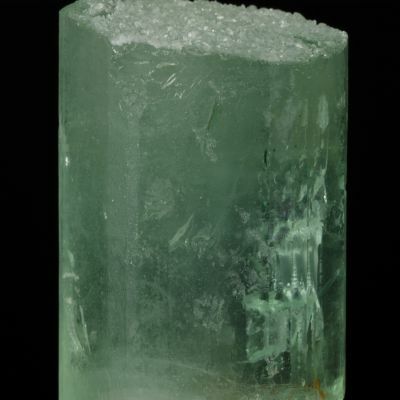 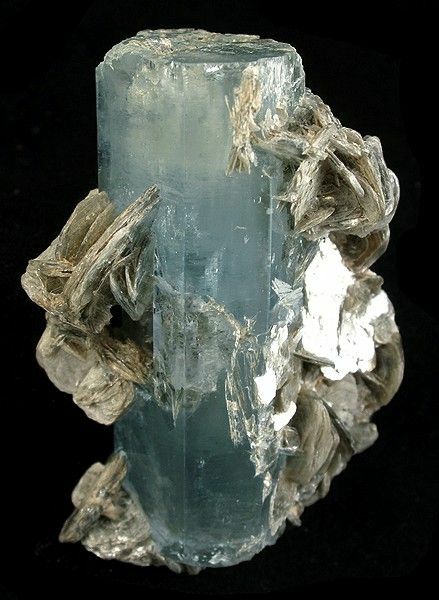 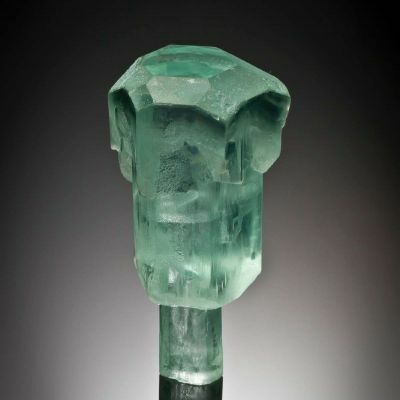 A gemmy and lustrous, doubly terminated aquamarine crystal with good color is richly invested on all sides, including the terminations, with pearlescent, silvery, muscovite books. 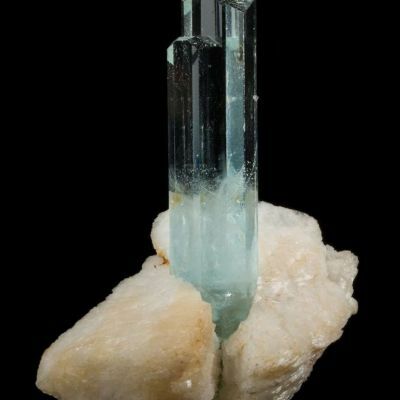 The aquamarine is complete-all-around and pristine.